Canadian Solar Inc. (NASDAQ: CSIQ) stock has been on quite a run in 2018, but one Wall Street analyst said the stock could have run out of power. JPMorgan analyst Paul Coster downgraded Canadian Solar from Neutral to Underweight and reiterated a $17 price target. Canadian Solar’s 51-percent rally over the past year has pushed the stock past JPMorgan’s price target, and the stock may have gotten ahead of itself in the near-term, Coster said in a Tuesday note. Coster said he doesn’t see Canadian Solar as a strong short-selling opportunity, but the stock will likely underperform its peer-group in the near-term. The company's March 19 guidance update was better than expected, but U.S. tariffs and the possibility of a slowdown in China could put that optimistic guidance at risk, the analyst said. With the stock trading at around $17 per share, Coster said Canadian Solar's upside is likely capped by the CEO’s non-binding take-private offer of $18.47 per share. “We do not expect a higher, competing offer to the CEO’s non-binding, take-private offer, and with industry fundamentals still challenging, we see potential for intensifying price-based competition, particularly in China after the 2H17 surge, which introduces downside risk for CSIQ revenues and EPS in our view,” Coster said. 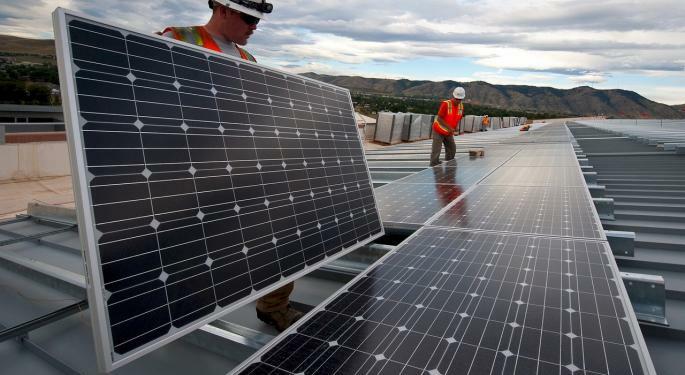 Instead of Canadian Solar, JPMorgan’s top solar stock pick is Overweight-rated Solaredge Technologies Inc (NASDAQ: SEDG). Investors should keep an eye on Neutral-rated First Solar, Inc. (NASDAQ: FSLR) for any dip-buying opportunities, Coster said. 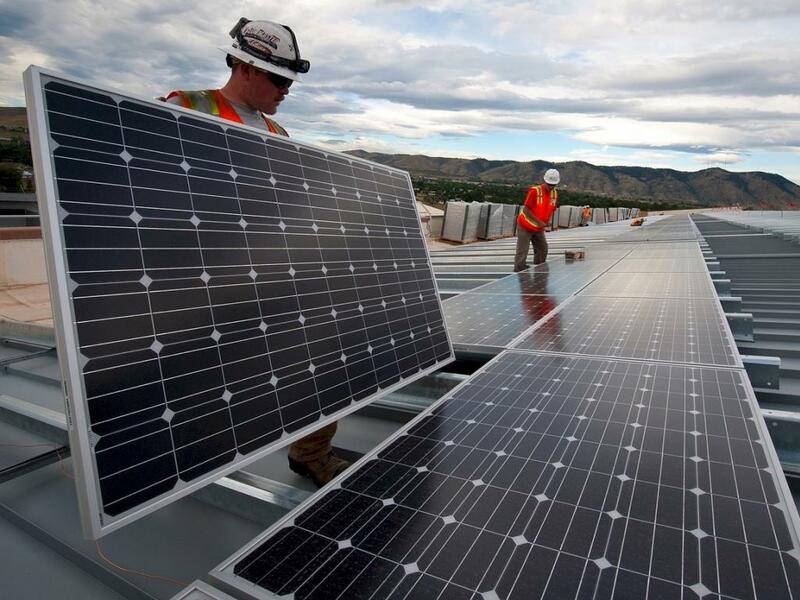 Canadian Solar stock was down 1.6 percent midday Tuesday following the JPMorgan downgrade.